Prior to joining Vintage Investment Partners in 2005, Amit was general partner at Carmel Ventures and Israel Infinity. Previously, Amit served as the fund manager of the Clalit Capital Fund LP, where he restructured the fund and brought it to profitability. Clalit invested in 17 companies and had 13 successful exits, generating an IRR of over 60% per annum. Amit was active in building and promoting the portfolio companies throughout their life cycle. His investments include Breezecom, Nur Macroprinters, Paradigm Geophysical, Celletra, Radvision, NiceCom, Viryanet, ProActivity, among others. 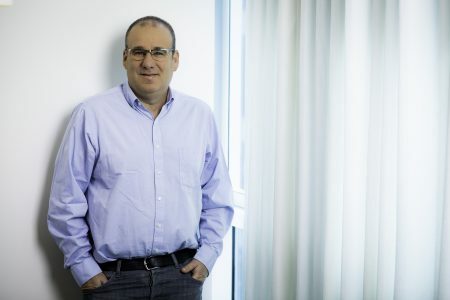 Before becoming a venture capitalist, Amit was Vice President of Clal Issuing Ltd., the largest investment banking house in Israel, where he led numerous M&A and private placement transactions. He currently serves on the Board of Directors of cVidya, Red Bend and Unipier. Amit received an MBA from the University of Michigan and a BA in Accounting and Economics from Tel Aviv University.